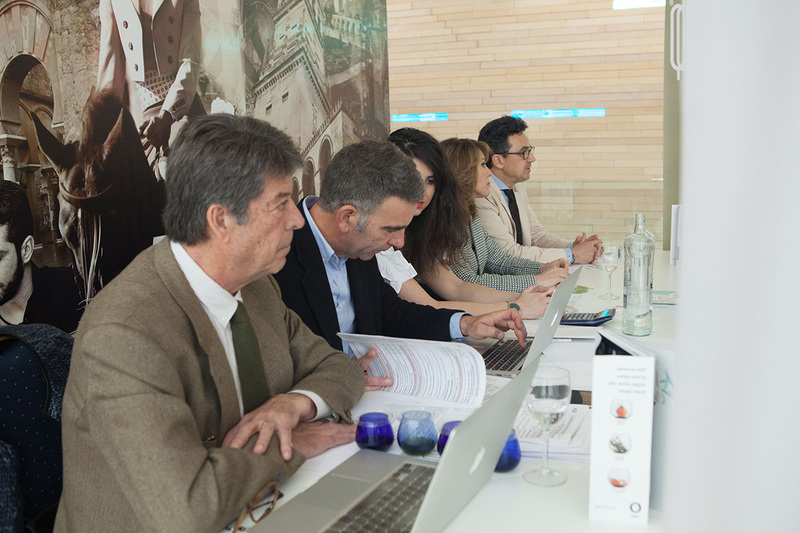 Ever since 1994, the editorial Group Mercacei-Edimarket Editores has specialized in publishing professional publications for the olive oil, table olives and olive growing sectors, as well as the Premium EVOO section. Formed by a solid team of professionals with broad experience in the agri-food sector, Mercacei also integrates noted authors who are prominent experts, and other contributors from around the world. As the undisputable leader of this sector, the group offers -by ways of different media and publications- the most rigorous and professional information, while at the same time taking on the important labor of promoting this healthy and delicious foodstuff, that is, without a doubt, one of the cornerstones of the Mediterranean Diet. All of this fuels one unique goal: to become an indispensable work tool and reference point for the olive oil sector, always employing objectivity, quality and informative rigor as the fundamentals of their activity. 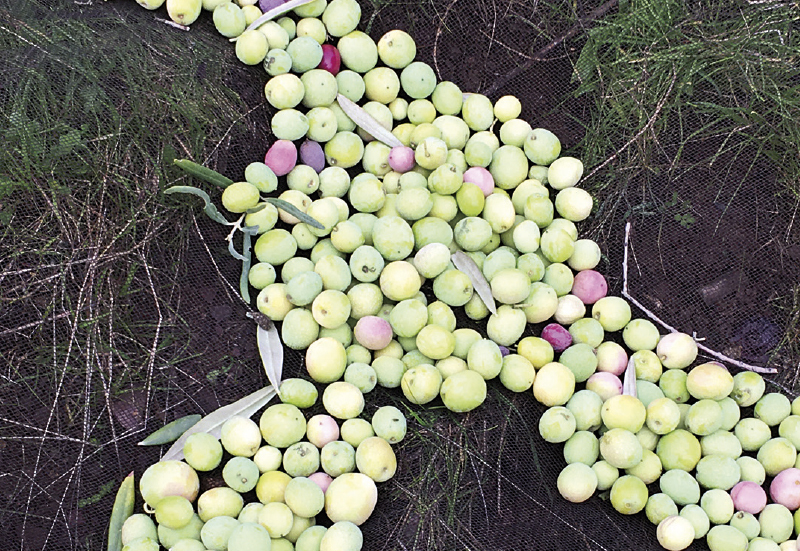 The Spanish Association of Olive Producing Municipalities (AEMO – Spanish acronym) congregates more than 120 municipalities and olive farming provinces from around Spain, who consider the olive to be their hallmark. It also includes, as supportive partners, seven Protected Designations of Origin. Ever since its foundation in 1996, the Association has been centered on the labor of enhancing the value of the fruit of the olive tree -olive oil and table olives- and on the diffusion of the culture of olives and its flagship, extra virgin olive oil, as well as the defense of a decent income for olive farmers. The technical team at AEMO is broadly experienced in the organization and coordination of prizes for quality in EVOOs, as well as the management of tasting panels, where it is an active member of national and international juries. 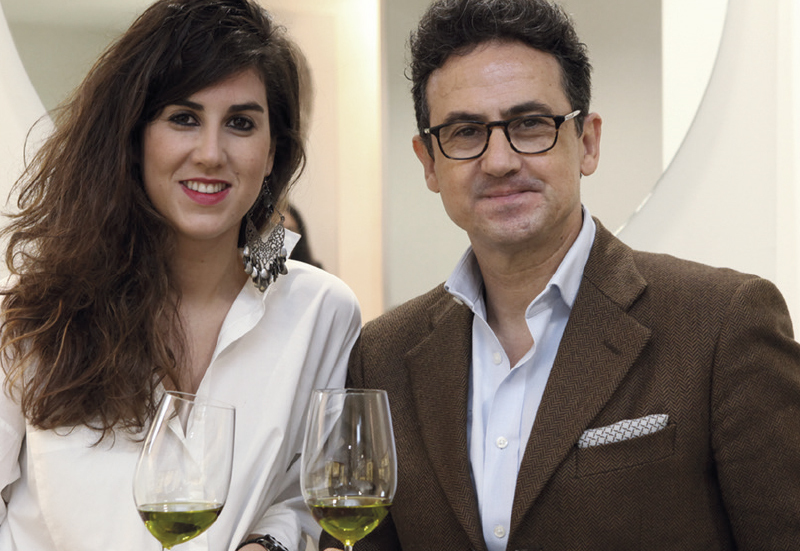 Thus, it participates yearly in competitions for quality in EVOOs organized by the Diputación Provincial de Córdoba and the Diputación Provincial de Sevilla (the Provincial Governments of Córdoba and Seville), BioCórdoba, Sierra Mágina PDO, TerraOlivo (from Israel) or the “Premio Patrimonio Comunal Olivarero” (Communal Olive Growers Patrimony Prize) in Montoro (Córdoba). As well, the Association convokes their own prizes yearly, distinguishing the Best Olive-Mill in Spain, the Best Diffusion of Olive Culture and the Best Monumental Olive Tree in Spain. At the present moment, it accounts for diverse publications of different periodicity, endowing all operators in this sector with the best informative tools for optimizing the development of their professional activities: Mercacei Newsletter (weekly), Mercacei Magazine (quarterly), Olivatessen by Mercacei (annually and in English), EVOOLEUM World’s Top100 Extra Virgin Olive Oils Guide (annually, and in a bi-lingual Spanish/English edition), Olive Oil Companies and Brands Guide (biennial) and Industry Guide for the Olive and Olive Growing Sector) (biennial). Throughout a career of more than two decades, Mercacei has been awarded with more than twenty distinctions by different institutions, organisms and associations related to the olive oil, olive grove and table olive sector, such as -amongst- the Prize ‘Alimentos de España’ for Communication (Spanish Foodstuffs Prize for Communication), awarded by the Ministry of Agriculture, Fisheries, Food and Environment (Mapama – its Spanish acronym), and the “Premio a la Internacionalización de la Asociación Española de Editoriales de Publicaciones Periódicas” (Prize for the Internationalization of the Spanish Association of Periodical Publishers)” (AEEPP – Spanish acronym).